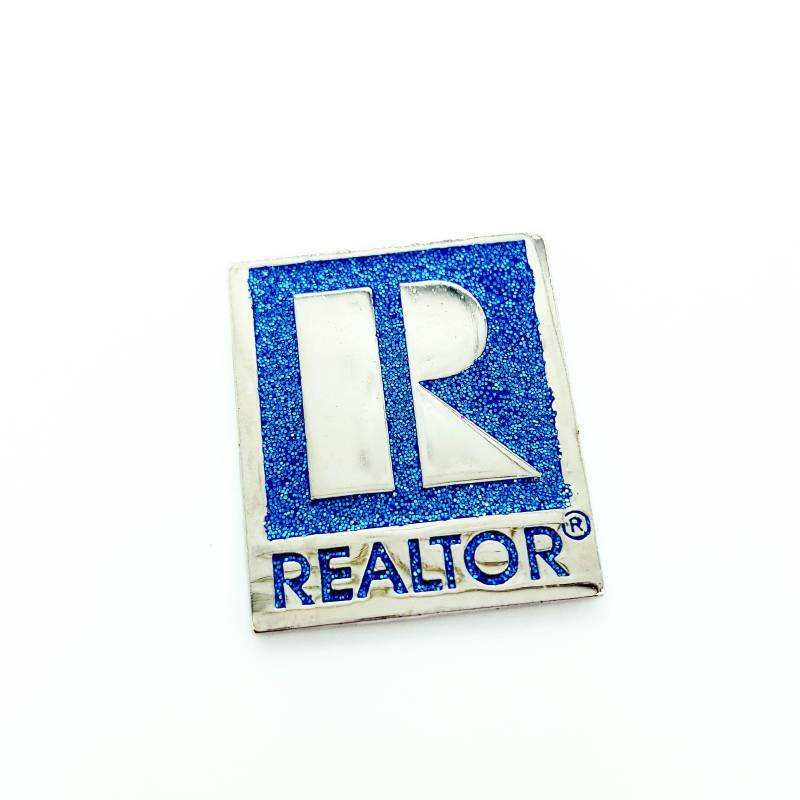 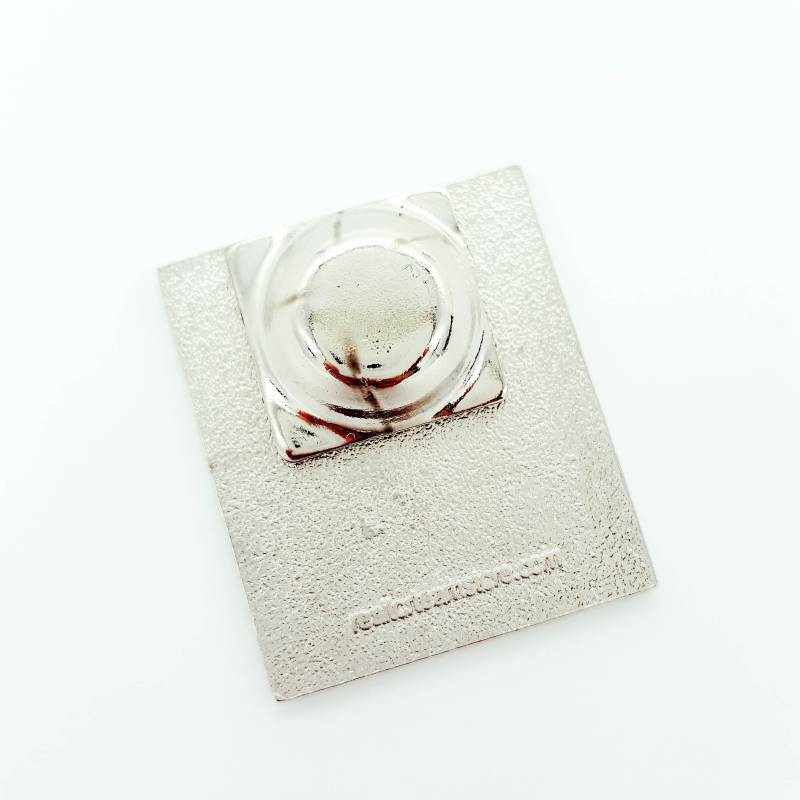 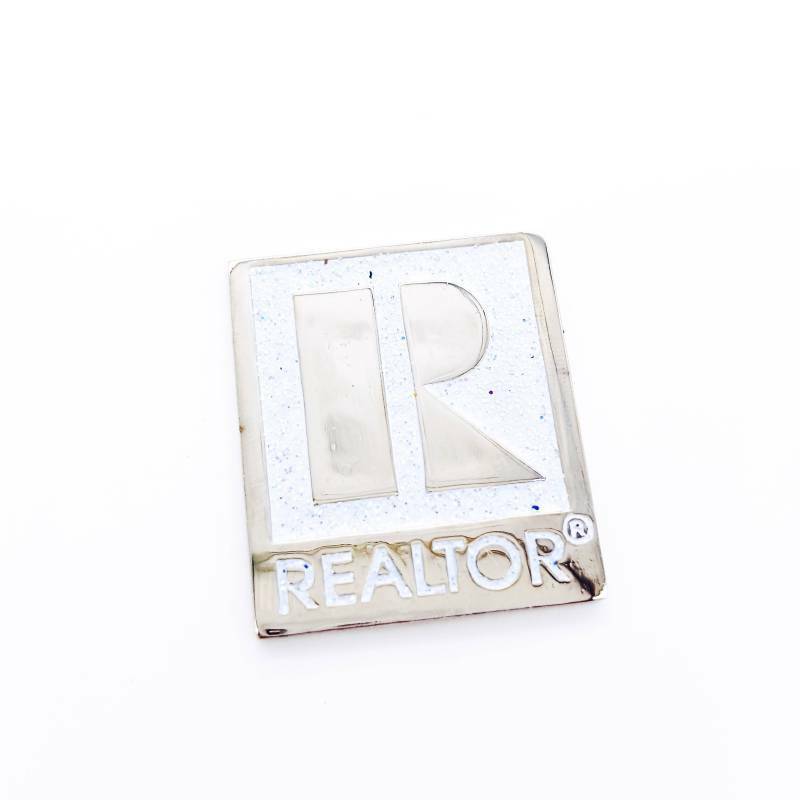 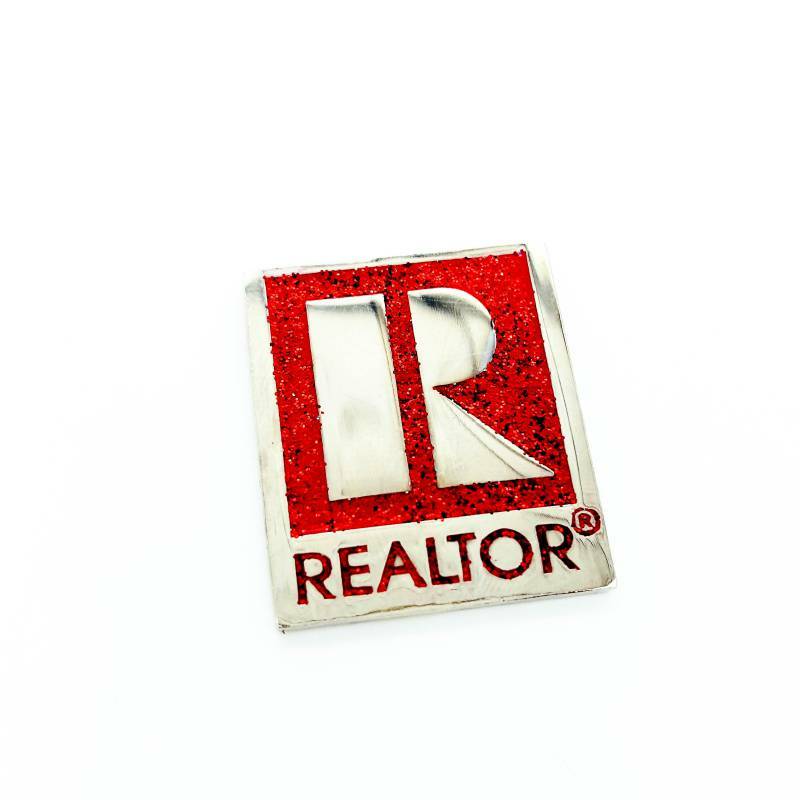 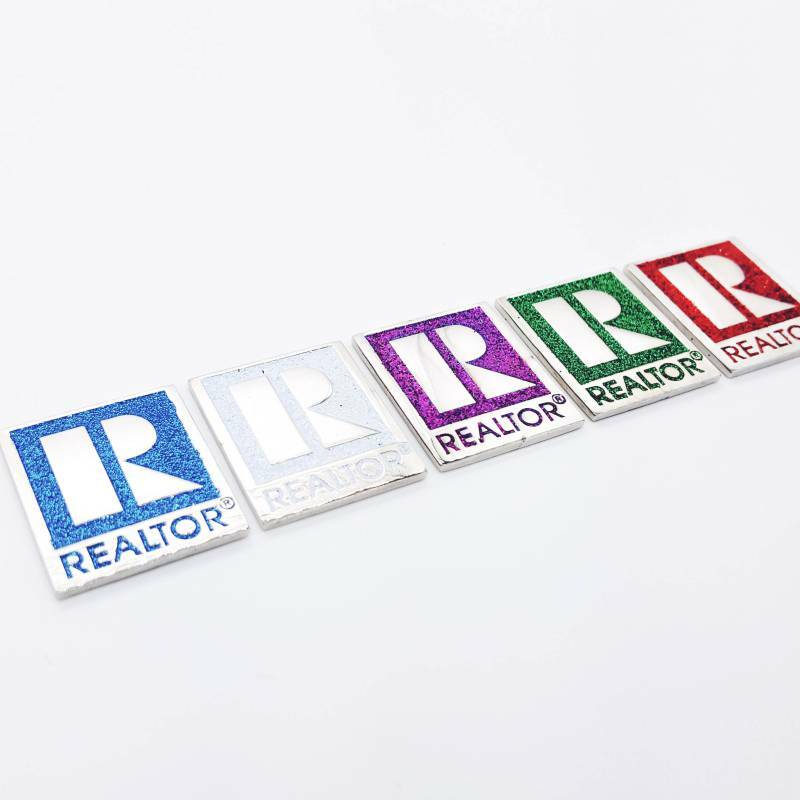 This glitter enamel pin is sure to let everyone know you are a member of the National Association of REALTORs®. 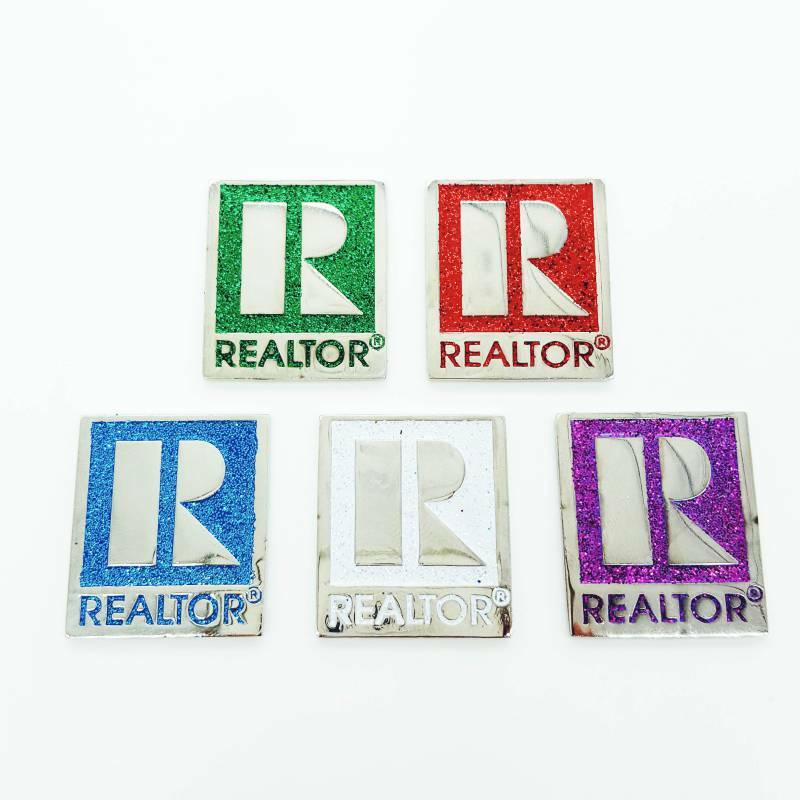 Comes in five snazzy colors. 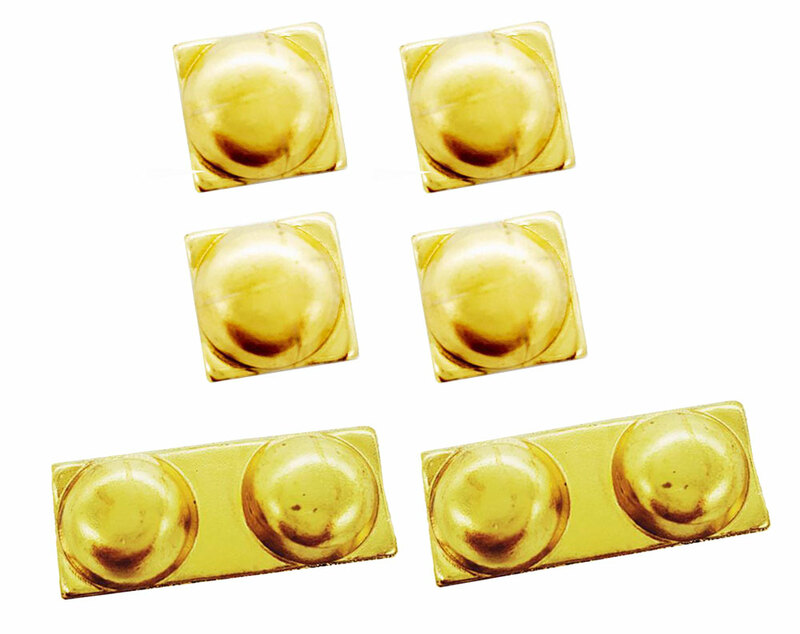 These really "POP" in the sunlight. 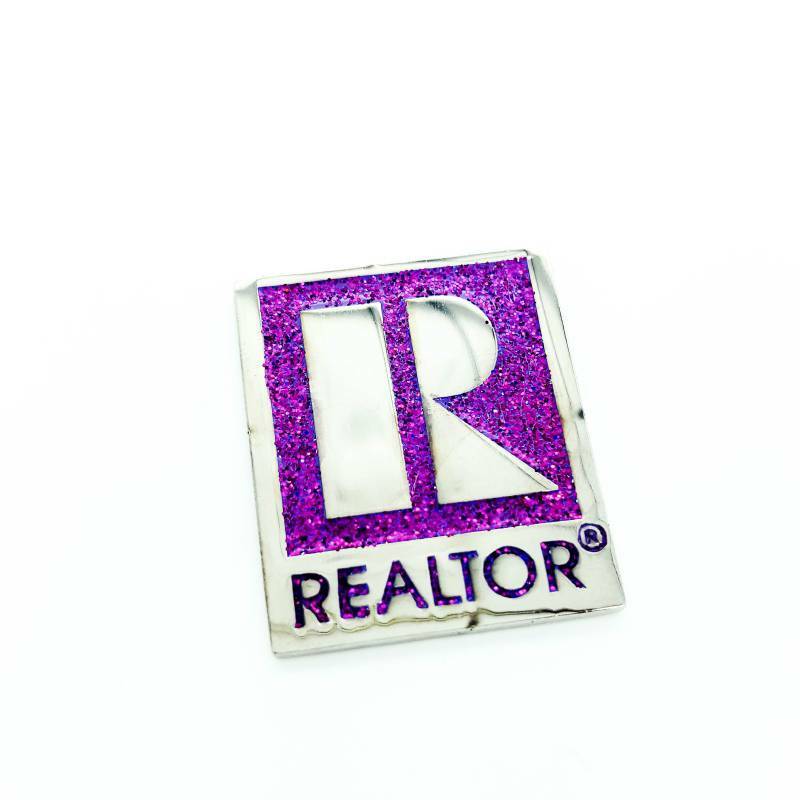 Video showing the glitter reflecting.